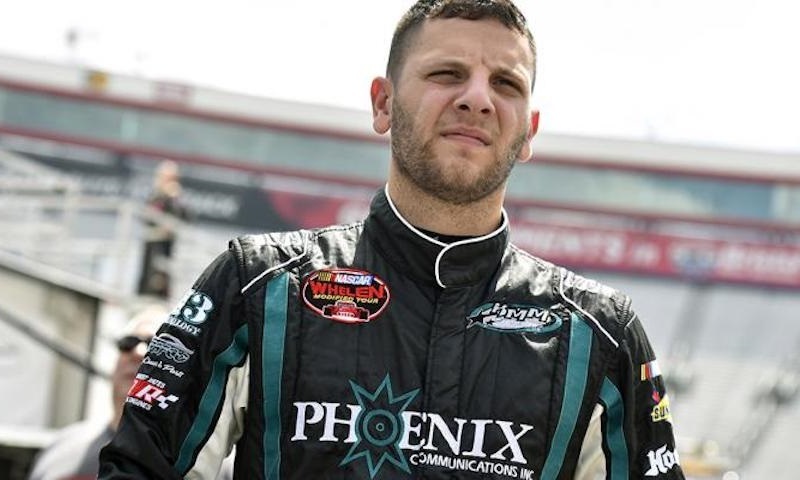 HOLTSVILLE, N.Y. — A change in his car might be exactly what Justin Bonsignore needs to make a run at the NASCAR Whelen Modified Tour championship in 2018. Bonsignore and his Kenneth Massa Motorsports team announced last week that they have switched from SPAFCO to LFR Chassis, in addition to hiring former champion crew chief Ryan Stone ahead of the new season. After a largely positive season, Bonsignore and his crew chief Billy Michael decided the two would go separate ways at the end of last year. 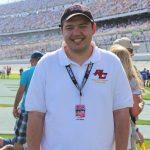 Michael had worked with Bonsignore for his near-championship run in 2016 and also worked with him for the second half of last season, but it was time for a change. Once Michael decided he wasn’t going to return to the team on a full-time basis, Bonsignore and his team went searching for a new leader. They found Stone, who has plenty of experience with LFR Chassis. Bonsignore is hoping the switch will help him chase his first career Tour championship in 2018. The relationship he is building with Stone will be crucial to his success. Bonsignore has 12 wins and 54 top fives in 121 career starts over his 11 years of competition on tour. He has finished inside the top five in the championship standings in three of the last four years, including a third place finish in 2016, but that third place finish in the standings wasn’t what the team was hoping for. So what will he need to make a run at the 2018 title? Even though there are just over two months before the drop of the green flag at Myrtle Beach Speedway, the Holtsville, N.Y. driver is ready to go. The 2018 NASCAR Whelen Modified Tour season kicks off March 17 at Myrtle Beach Speedway. Kyle Souza is a Journalism major at the Roger Williams University in Bristol, Rhode Island. Souza is a freelance reporter for NASCARHomeTracks.com, covering the NASCAR Whelen Modified Tour, as well as a weekly columnist for Trenton, N.J.-based Area Auto Racing News and the lead New England correspondent for Race Chaser Online, covering everything from the NASCAR Whelen Modified Tour to the NASCAR Whelen All American Series and the PASS North Super Late Models. When not writing, Souza works at Seekonk Speedway as the track’s Friday public address announcer.